Growing herbs has been part of most cultures for thousands of years. Herbs provide so many benefits medicinally, are wonderful for seasoning and adding flavor to cooking, and many people use them for crafty things like potpourri and natural dyes. Growing them in your garden is the best way to go if you can, because they are best when fresh and it’s a treat to walk into your own garden to pick just what you need. Most cooks know how much flavor a fresh herb adds to their dishes – the yummy stems, fruits, and seeds, plus the cuttings of the leaves make gardening worth it. And if you are into herbal remedies then you have a vast world of choices of herbs to use. Choose the garden that is a practical fit for you. The first choice you need to make is about space and how large a garden you can tend. How much time will you have to dedicate to your garden? Be realistic. And if you don’t have much yard space, do you want to try an indoor garden? There are many websites with tips on different styles of gardens, from raised beds, which lift the plants up off the ground and help cut down on weeds, to indoor container. Make sure you pick a garden that’s practical to you. Choose a flat area if possible. Avoid planting in a hilly area, as it will lose moisture faster and the herbs need moisture to grow well. On the flip side, don’t choose anything too low either, as poor drainage is not good. If you have a sloping area, plant the herbs in horizontal rows instead of a vertical pattern, to help eliminate erosion. Think about access before you plant. Once your plants start becoming ready to harvest, you will need to be able to get to them without damaging the others. Leave sufficient room between your plants. Will you need a wheelbarrow to fit in there? And if you needed to transplant or add, can you fit something broad enough to bring in new soil? Design a garden that suits you and looks pretty at the same time. Practical square or rectangular gardens are the easiest to maintain. If you are planting on an odder shaped piece of land or a slope, you’ll need some creativity. Before you start, take measurements and sketch it out ahead of time. You can plant things in zones, for example, medicinal in one section, cooking in another. If you want it to look more cottage style, go with a curvy shaped outline. If you balance it out, by including plants of different shapes, colors, and height, this will make it look beautiful as well as functional. Repeating patterns for a design looks nice, and so does planting them by height, taller ones in back. If you want a more formal style garden, that entails straight lines, even spacing, symmetrical plants and sharp angles. Rosemary and Lavender make excellent hedges that go along well with a formal garden. Use something like a border to create a unity between different sections. No matter what you choose to use as a border, it is primarily for separating, but it doesn’t hurt to choose the same type for all borders, so it gives the garden a unifying element that makes it all look beautiful and organized. Choose among lovely wicker borders and beautiful little solar lights you can get inexpensively. Place these around outside areas. Choose plants that easily transfer from garden to your kitchen. Aromatic plants like angelica, caraway, chervil, chives, cilantro, dill, ginger, lemongrass, marjoram, mint, parsley, and thyme are great choices. Plant these near each other and if you are doing container gardening, plant several in the same large pot if you can. It allows for easy access to them, as most likely you will be taking cuttings off several for the same dish anyway. A few starter herbs that are easy to grow are basil, chives, cilantro, dill, and sage. Keep your medicinal herbs separate from the others you grow to avoid confusion down the road. 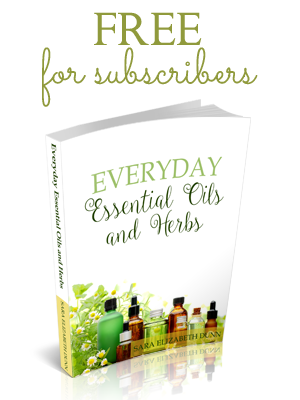 Medicinal herbs sometimes don’t have the sweet aromatics that cooking herbs have, but they can look the same. 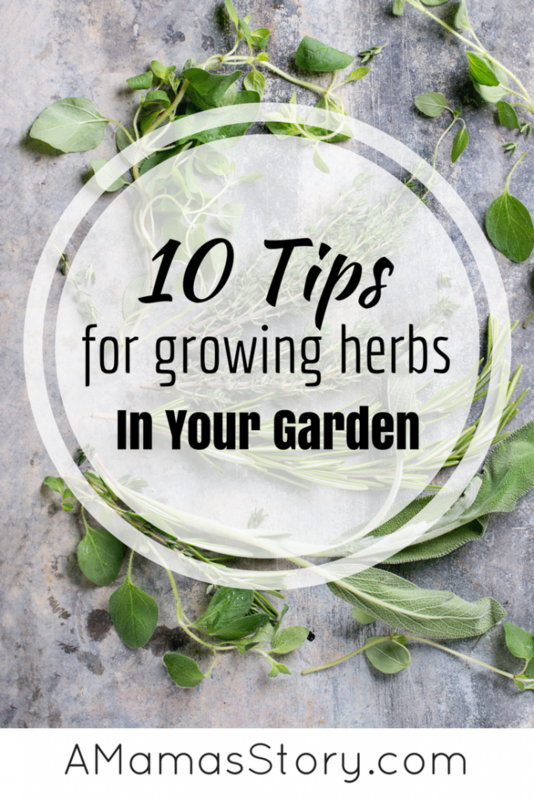 If you are new to growing herbs, you may already feel overwhelmed. Stay organized by growing your medicinal herbs separately from those you plan to use for cooking. Know your plants before you buy. There are 3 types of plants– Annuals, Biennials, and Perennials. The most commonly used herb used for herb gardens is Perennials. They live more than two years at a time, and they make up the bulk of the edible herb choices. Annuals do all their germinating, flowering and seeding within the year. They are easy to grow, but they do require full sun and lots of water. Biennials have about a two-year life expectancy, and in their first year they primarily produce excellent foliage and good roots, then in their second year, they yield flowers, seeds and will die. Perennial lavender is a good example of one plant that is a good investment because you can use it for hedges or pots. It will reach its prime within three to five years of growth, and it is good for remedies as well as teas and cooking. Annuals should be included more for pops of color and variety than practical use, but fennel and plantain are good annuals to have. The average garden needs about 1 inch of rainfall a week. A good soaking per week will normally do the trick and works more efficiently than several smaller, shorter waterings. It forces the roots to go deeper, which in turn yields stronger, healthier plants. Too much watering is not a good thing. The soil needs air, and the excess water will fill up those air pockets. Have year round herbs by growing some indoors. If you take cuttings from plants in the fall, you can take care of them indoors in small pots during the winter seasons, giving yourself some great herbs to use at that time, but you are also preparing them to go into the garden in spring time when you do this. They will not need as much water, since the evaporation is lower indoors, and you can place them on windowsills, in small pots where they will flourish and grow. Keep them away from cold drafts and if you don’t have good window space for lighting, use some fluorescent light in white and red that mimics sunlight. 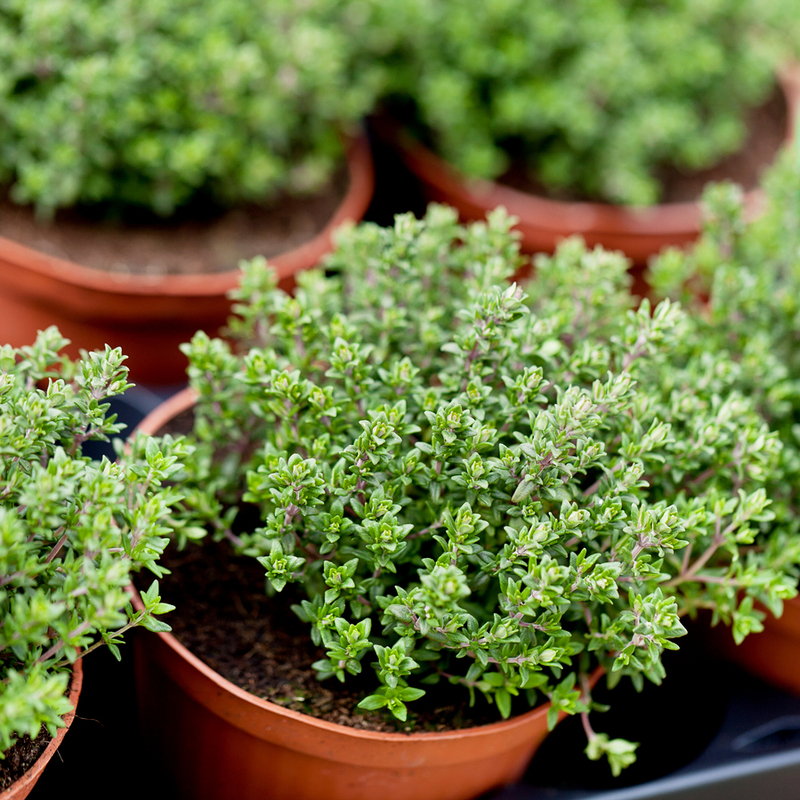 Are you planning a new herb garden this year? Or are you an experienced gardener? Share your tips below!